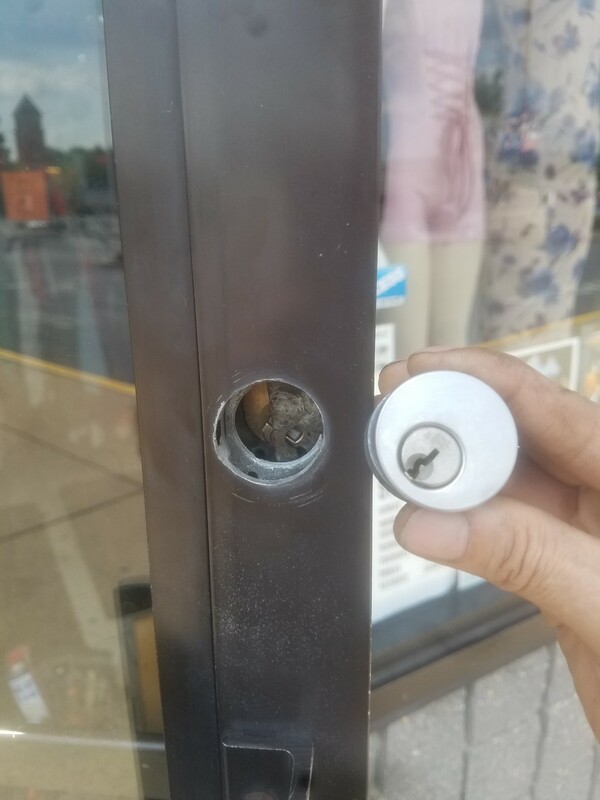 What is the condition of the lock on your door? You have many doors in your home or your business, will you need to repair any of them? Yes, as they stop properly functioning in time. Door locks and door knobs provide various functions for the door. They give you something to grip while opening or closing the door. And they provide varying levels of security to your property. Generally speaking, problems with door locks do not always mean that the entire lock and mechanism has to be removed or replaced. But if we need, we can also replace the entire lock and mechanism. Often, just removing the lock cylinder, the part containing the keyhole, is necessary. Unless there is another part that broken. For instance, the tailpiece. In most cases, a locksmith can repair the lock. In time, a lock that is worn out, and may become hard to turn with a key, it is better to pay attention sooner than later. Otherwise, this lock or key can break, and you can get in an emergency lockout situation. When your home’s lock is not functioning properly, you will probably consider either repairing or replacing the lock. However, there might be another problem that causing a lock to be hard to turn. For instance, there is too much pressure on the bolt or the latch of the lock that need alignment with the frame. In this case, our locksmiths can align it for you. So the cylinder of the lock will be easier to go in and out its hole in the frame of the door. Using the same key continuously to lock and unlock the lock will result in the key becoming worn. Considering having a new key made or use a spare will probably solve the problem. If a new key does not solve your problem, try spraying some WD-40 in the key slot. Also, try removing the key in and out several times, then lock and unlock the door several times. You can also visit our Helpful Tips Page to find help with more lock and key related problems. In most cases, if lubricating a deadbolt lock with WD-40 or using a new key does not fix the problem, you’ll need to replace it. Sometimes, pins and tumblers inside locks become damaged and render them useless. 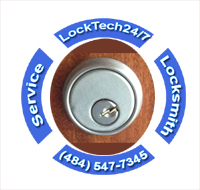 In this case, repair of these types of problems is possible by LockTech24/7 locksmiths. We also provide locksmith services of all kind of emergency lock and lockout-related problem.